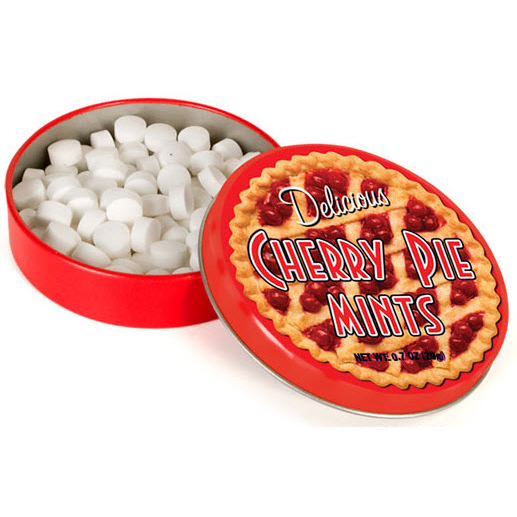 Cherry Pie Mints are the dessert at the end of every meal. Had a great dinner and want something that doesn't fill you up but hits that sweet tooth you were craving. Have a Cherry Pie Mint and you will get exactly what you needed mixed with a hint of mint.